I knew as soon as I saw it what was missing from live music. Giant inflatable props. Two big red cherries bobbed and swayed behind Cherry Glazerr’s punchy garage pop set at Thekla, next to projections of fast cars and sunglasses. You just knew you were in for a good time. The crowd was diverse, 6 Music dads carefully transporting beers amid Dot to Dot teen veterans, all united in their excitement for the Los Angeles trio. 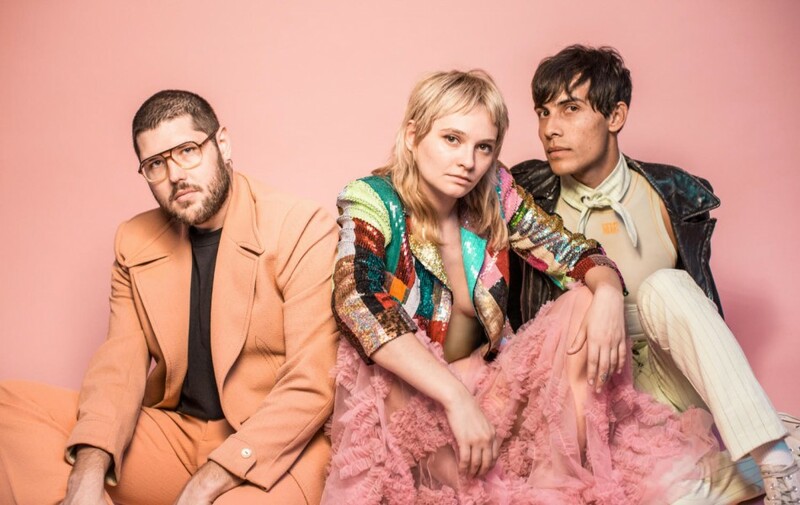 Just as a fantastic pair of official Cherry Glazerr pink y-fronts caught my eye on the merch stall, self styled Bristol ‘heavy pop’ duo INDIGOs sufficiently whet everyone’s appetite with their seven song set of strung out, fuzzed up slacker grunge; their lethargy never slipping into mope. 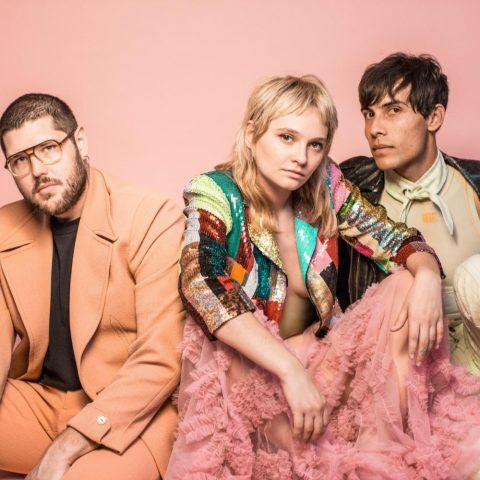 Cherry Glazerr singer and guitarist Clementine Creevy arrived on stage with an infectious effervescence, wasting no time beginning their set with ‘Ohio’, the front row under the spell of her irresistible blend of crunchy riffs and cool bubblegum pop. Interactions with the audience were spare but joyous when they occurred, introducing ‘Self Explained’ with the revelation that it was her favourite to play live, or heralding the arrival of indie banger ‘Trash People’ with the exclamation ‘‘hands up if you’re a trash person!!’’. She was loving every minute of it, and so were the audience. They knew when to rock and wig out, the Zeppelin monster of ‘Apocalipstick’ thrashed and pummeled. Creevy joining the crowd in an impromptu mosh. After a whirlwind set, the trio jumped back on stage for an encore of LCD Soundsystem’s ‘Time to Get Away’, a surprising change of pace away from the garage rock to a moment of pure funk and groove. When the dust finally settled and the cherry stopped bobbing, I walked away with the gleeful feeling of witnessing a band which looked set to take the tired clichés of rock music and inject it with a new, irreverent life.